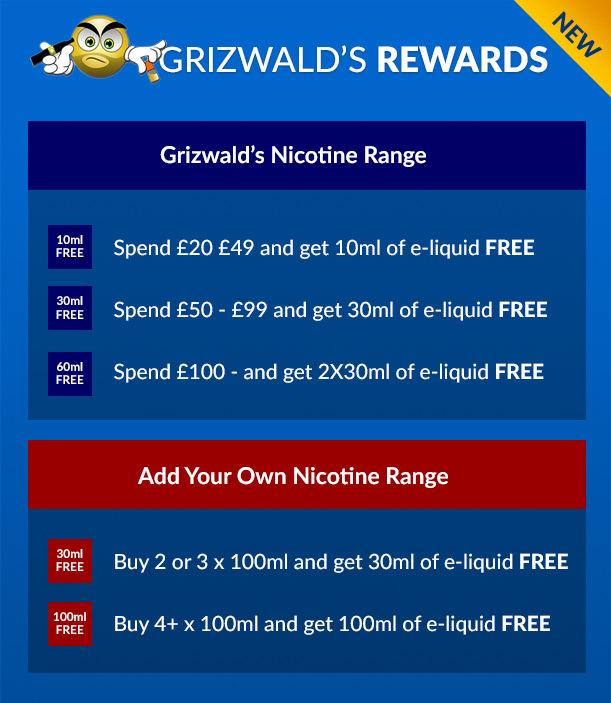 Grizwald's GY-4 is his long awaited take on the classic RY4 flavouring. Tobacco with extra's, blended to create a complex and satisfying vape. Sure to hit the spot, whatever time of day.